We are an all breed club welcoming members with varying levels of experience from those who are new to the sport to those who have competed at the highest level. Our goal as a club is to work together to help members attain their schutzhund titles, and if desired compete in regional, national and international events. As a club we stress the importance of maintaining a supportive, fun and family friendly environment. If you bring the enthusiasm and commitment we will provide the experience to help you achieve the highest level possible for you and your dog. 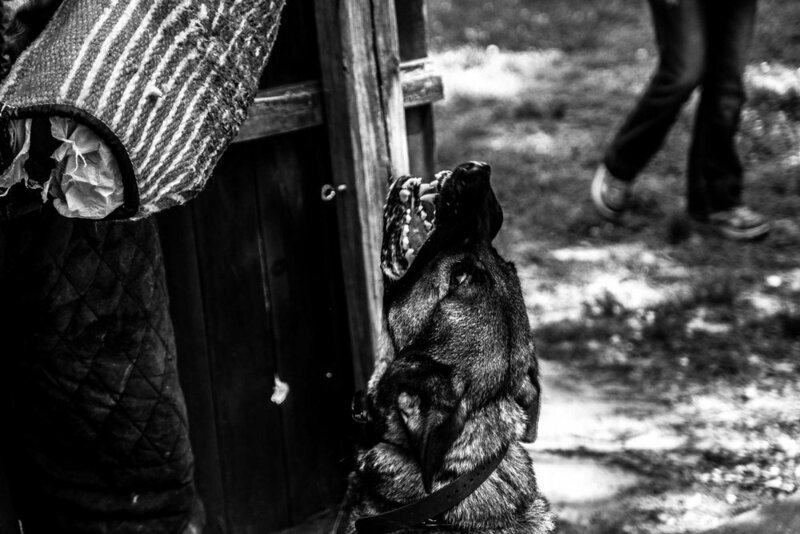 CSC exists for the purpose of training dogs for the sport of IGP (formerly Schutzhund and IPO). We do this in an atmosphere that is fun and respectful of each other and our dogs. Each club member strives to train their dog(s) to their potential and reach their own personal goals. Unless you have written permission from Chattahoochee Schutzhund Club, you don't have permission to use any image or video.